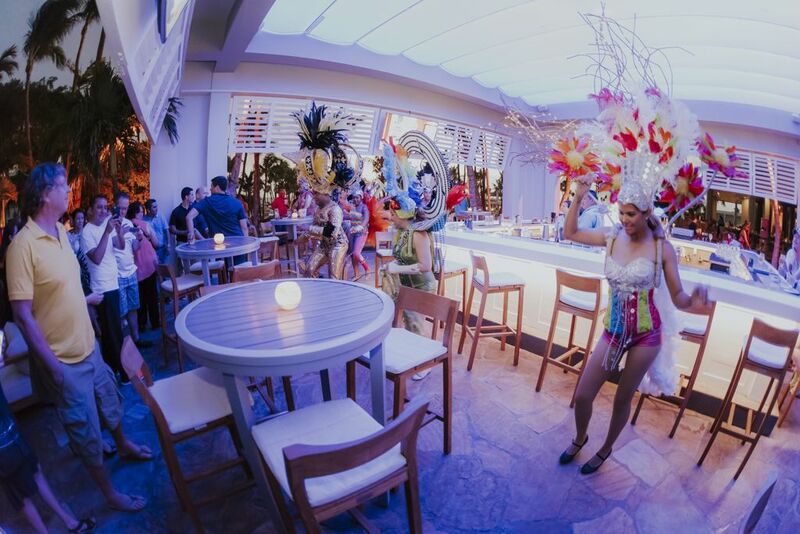 The new coin, which captures the spirit of Aruba Carnival, will be available by reservation from the Royal Dutch Mint. 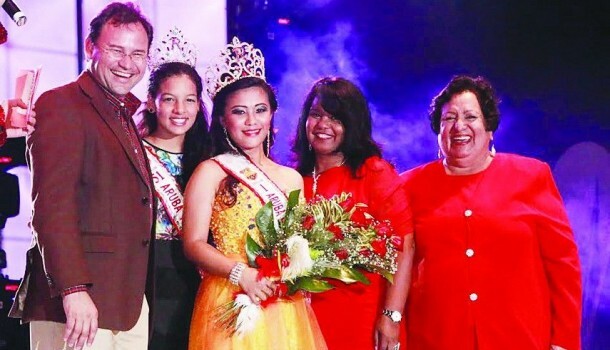 Aruba’s 60th Carnival anniversary marked the launch of a brand new cultural event, the Multicultural Queen Pageant, in an effort to promote and preserve the island’s cultural diversity. 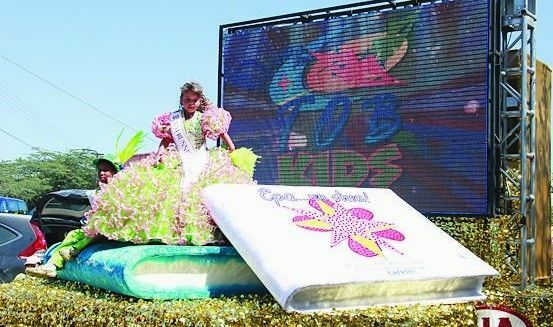 Aruba’s 60th Carnival anniversary has been a sensation from one event to the other, including the Oranjestad Children’s Parade that took place last Sunday amid an enthusiastic crowd, adorably donned children and plenty of dancing. 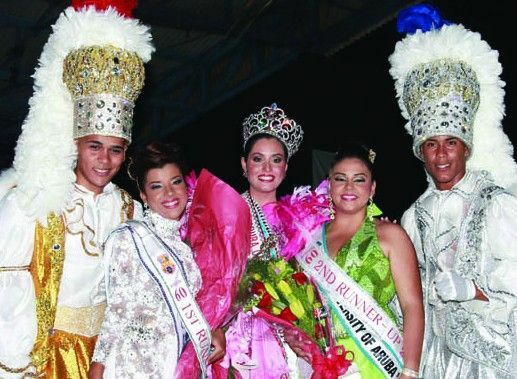 With Aruba’s Carnival landmark at its peak, seven enthusiastic candidates in their lavish costumes took the stage competing for the Reina Grande crown, this year dominated by Meta Social Club. The Tivoli Lighting Parade, keeping with this year’s enthusiasm over Aruba’s landmark Diamond Jubilee Carnival, was notably more fabulously lavish and brightly lit. 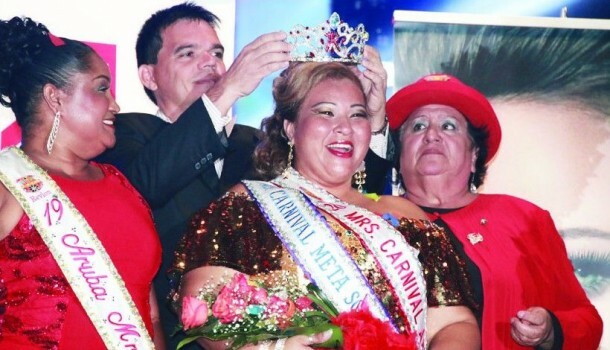 With a record number of candidates this year, the Mrs. Carnival Pageant was a display of elegant performances, fabulous gowns and costumes, topped off with some cheerful humor. 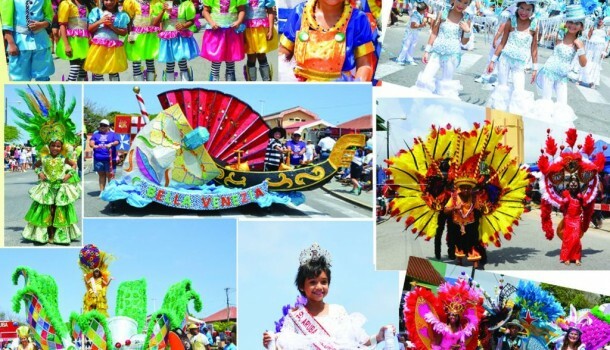 The short but sweet parade showcased dazzling costumes and fabulously adorned floats. 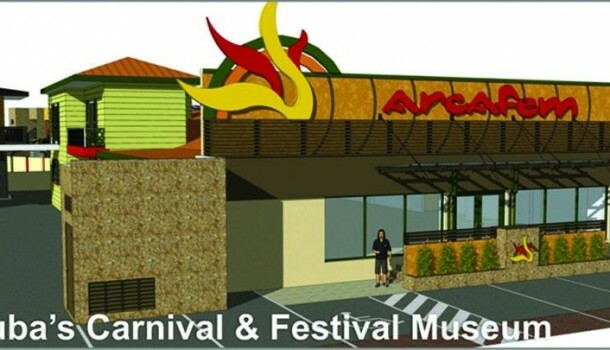 Anticipated to be one of the biggest and most beautiful Carnival Museums in the world, the Carnival Village will give homage to everything related the Carnival. 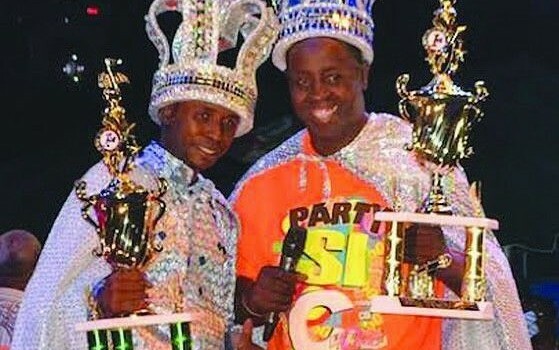 Claudius Phillips (Mighty Talent) and Shawn Phillips (Mighty Talent Jr) win the crowns of the Soca King and Caiso King contests for the Aruba Carnival 2014. 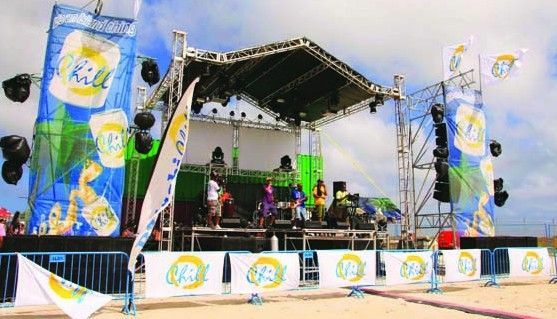 This annual beach event, featuring great Carnival bands, has earned a spot on the official Carnival calendar of events over the years of success. 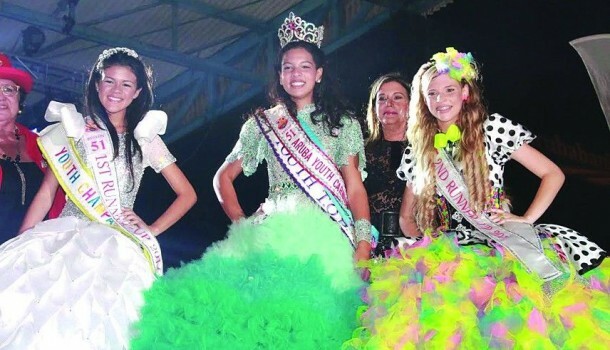 Along with the titles of Miss Popular, Best Costume, Best Speech and Miss SETAR, representing the TOB Carnival Group, earned the crown from among seven participants. 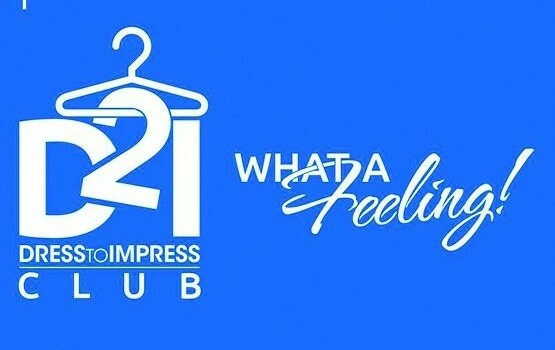 The new club was veiled Wednesday evening making a positive impression on many government dignitaries and members of his community.